The revered Huck Gee will be doing a signing at Schmancy Toys in Seattle on January 22, from 6pm to 8pm. Don’t miss out on the 2009 Robos winner for Best Customizer, renowned for his gorgeous, Anime-inspired art and design. Check out Huck Gee’s artist page, or shop Huck Gee stuff at kidrobot.com. 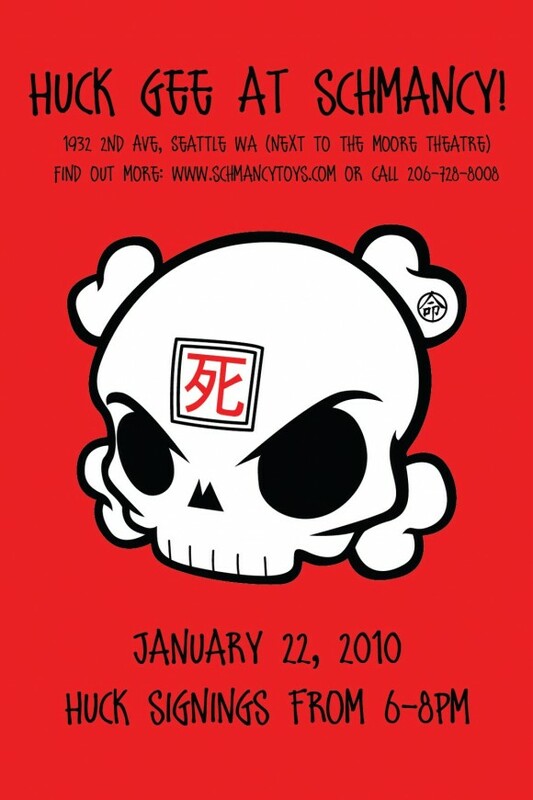 The post Huck Gee signing at Schmancy Toys in Seattle appeared first on Kidrobot Blog.